Highest IR Resolution in Its Class - Crisp thermal images with 307,200 pixels (640 × 480) for the best detection, pictures, and temperature measurements from long range. 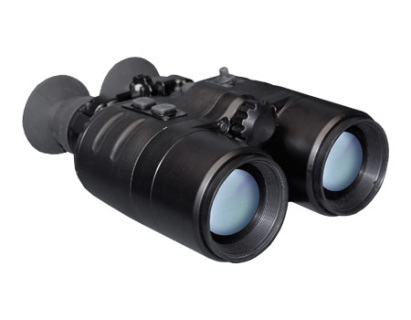 Advanced Optics - A range of lens options includes our new, light 7° telephoto lens that provides astounding clarity, accuracy, and portability for imaging overhead and distant targets. 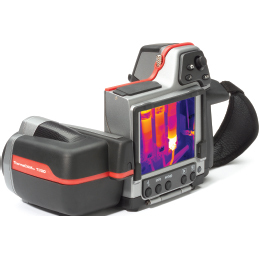 Thermal Fusion & P-i-P - Blend thermal and visible light images onscreen to identify targets and locations easily; use fusion “threshold” to isolate hotspots in a scene. 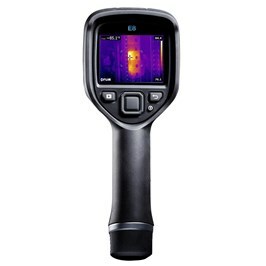 More Measurement Tools - Report all the details with 10 measurement spots, 5 box areas, Delta T temperature differential, isotherm, and auto hot/cold markers. New! 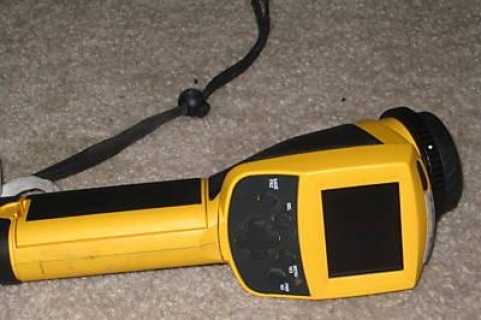 GPS - Built-in GPS automatically adds location data to images for including in reports. 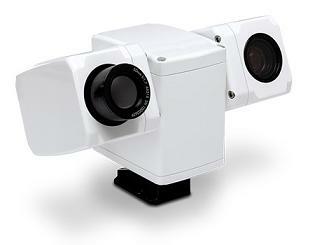 Rotatable Optical Block - Allows you to aim the lens down or up along a 120 degree axis as it keeps the display at a comfortable eye level. NEW UltraMax - allows you to generate reports with images that have four times as many pixels, and 50% less noise, so you'll be able to zoom in on smaller targets and measure them more accurately than ever. 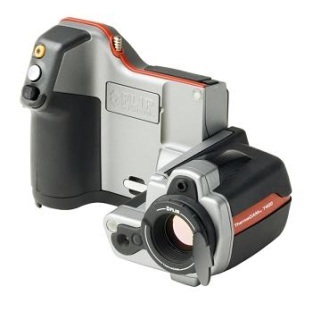 Quick-Disconnect Modularity: Customize thermal capability for specific tasks by selecting from three available lens options – 35mm, 65mm, or 100mm extended range. 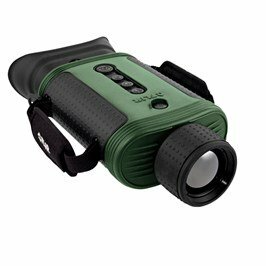 Extended Range Options: The BTS-X Pro provides excellent long-range viewing with sharp 320 × 240 native resolution and a 2× digital e-zoom step in 160 × 120 resolution. 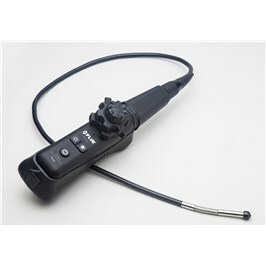 The BTS-XR Pro delivers even greater range performance by supplying crisp, clear 320 × 240 native resolution in the viewfinder AND in the 2x digital e-zoom mode, plus an additional 4× digital e-zoom step in 160 × 120. 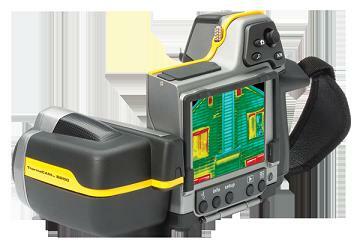 Full 640 × 480 resolution imagery in the BTS-XR Pro is accessible via the video jack. 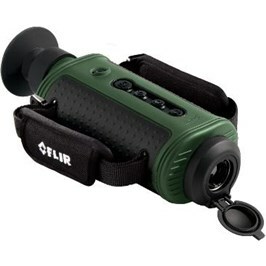 Enhanced Lens Surfaces: Raised rubber sleeves and captive low-profile lens caps help protect your lens investment as well as provide excellent grip/sensitivity. 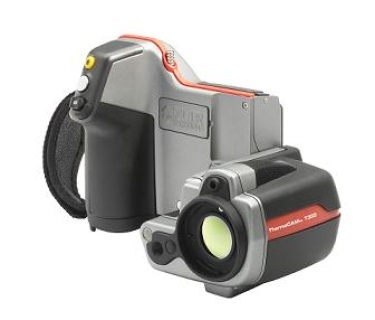 Faster Power & Battery Swap: A quick release hot-shoe literally makes access to AC power a “snap,” and a latched battery door provides fast access for battery changes. 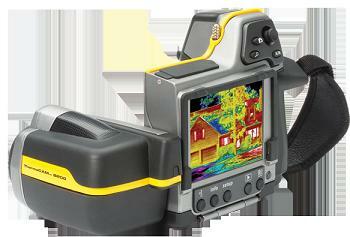 One-Touch Recording: The ability to capture both photos and video is standard on all Scout Bi-Ocular models. Multiple Lens Options: 19 mm lens with a 24˚ field of view; long-range 65 mm lens with a 7˚ field of view. 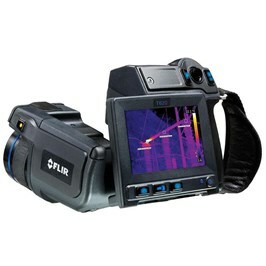 Easy Operation: Engage power, recording,* zooming,* brightness and polarity at the push of a button. 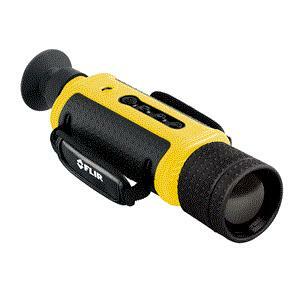 Shuttered Eyepiece: Seals light in the viewfinder so you won’t alert animals or other targets to your location. 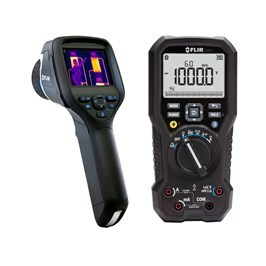 Two Resolution/Detector Options: Choose from a crisp 240 × 180 resolution image or the even more astonishing 320 × 240 resolution. 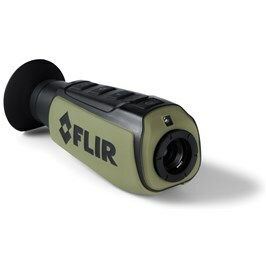 The FLIR Patrol IR Pro, 50 degree FOV, NTSC, White features a high sensitivity long wave Thermal Imager and long range daylight/low-light Camera integrated into a compact, sealed "pan and tilt" enclosure. 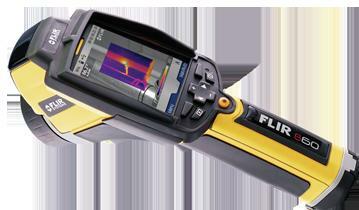 At about 10 inches long it’s the smallest Multi-Sensor in the market. It can be configured for network or portable use, or it can be taken to the field in a portable configuration with an integrated "pan and tilt" controller with an LCD screen. Compared to competitive products the FLIR Patrol IR Pro, 50 degree FOV, NTSC, White is less than half the size of other dual imagers. 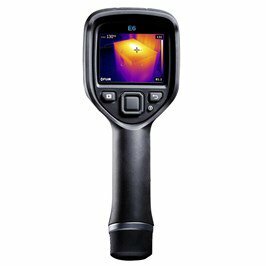 The Thermovision Imaging advantage Thermal Imaging provides a level of threat detection that can’t be matched by any other sensor. 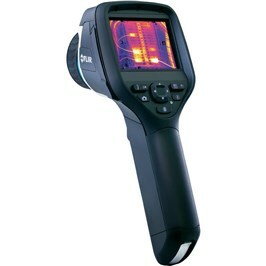 The suspects can’t camouflage their body heat. 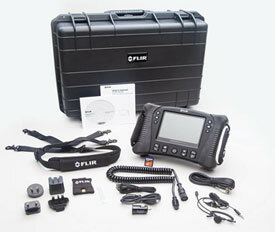 The FLIR Systems Thermovision technology is the sensor of choice by the U.S. Air Force TASS program (Tactical Automated Security System) and dozens of defense agencies world wide. 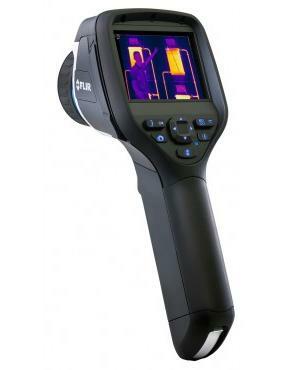 The FLIR Patrol IR Pro, 50 degree FOV delivers crisp Thermal Imagery and long range daylight/ low-light imagery all in a compact package. 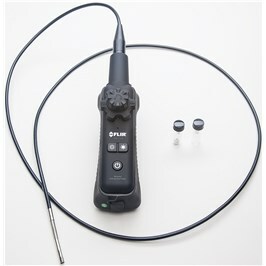 Operators can switch quickly between sensors. 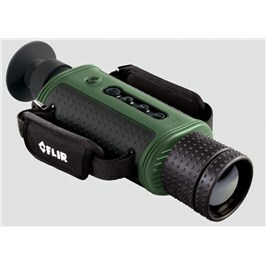 The Daylight Camera offers an 18x optical zoom. 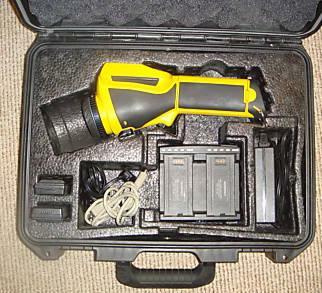 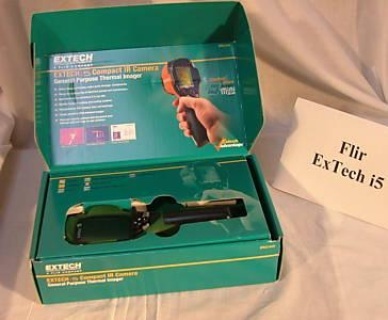 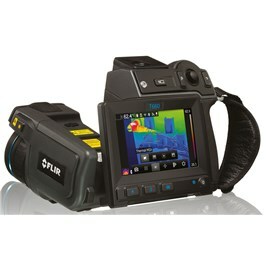 The Thermal Imager can be configured with narrow or wide angle lenses as needed to meet most applications. 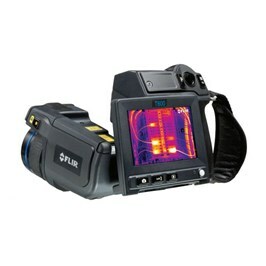 The FLIR is the world’s leading manufacturer of advanced Infrared Imaging Systems for Military, Government and Law Enforcement applications. 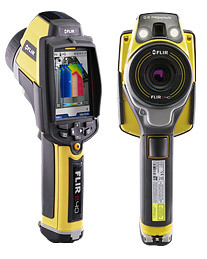 With a global network of service and training centers, the FLIR ensures the experience, resources, and customer commitment security professionals’ demand. 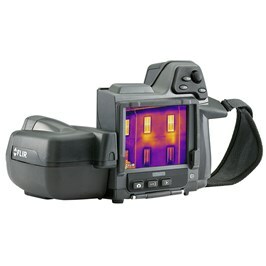 FLIR Thermal detector has 76,800 pixels and a 10 year warranty and (320 x 240) MSX resolution on all unit. 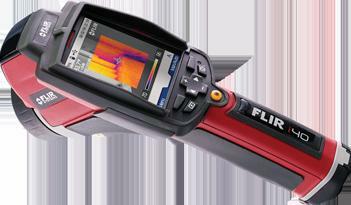 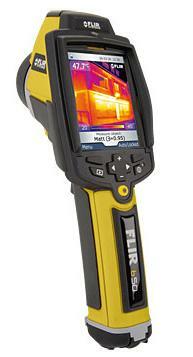 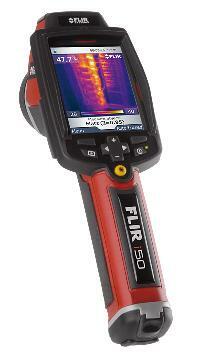 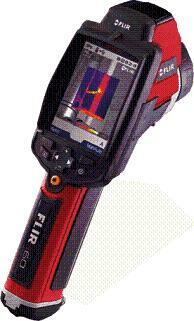 FLIR Thermal detector has 19,200 pixels and a 10 year warranty and (320 x 240) MSX resolution on all unit. 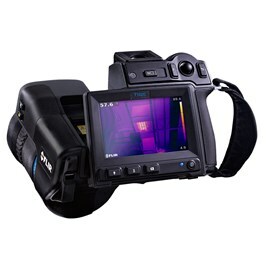 - A new and advanced infrared camera detector that delivers sharp images. 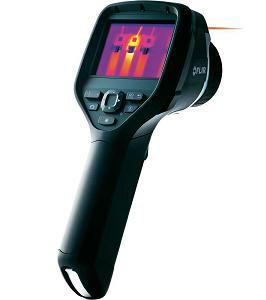 - USB cable Std A <-> Mini B, 2 m/6.6 ft.
- Razor-sharp Thermal Images - 76,800 Pixels! 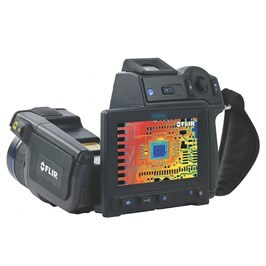 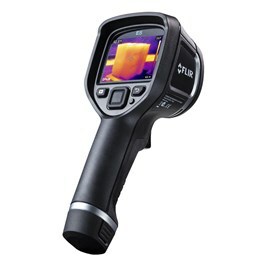 - Razor-sharp Thermal Images: 76,800 pixels! - Weighs just 12 oz. 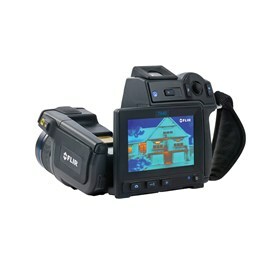 Video output cable plus 2X E-Zoom.